Packaging Dimensions 20.3 in. x 19.5 in. x 8 in. 1 answers What kind of amp should i use for these subs? There are going to be a lot of options and this is something we would not be able to answer without more information. 1 answers Are they 8 ohm or 4 ohm..? 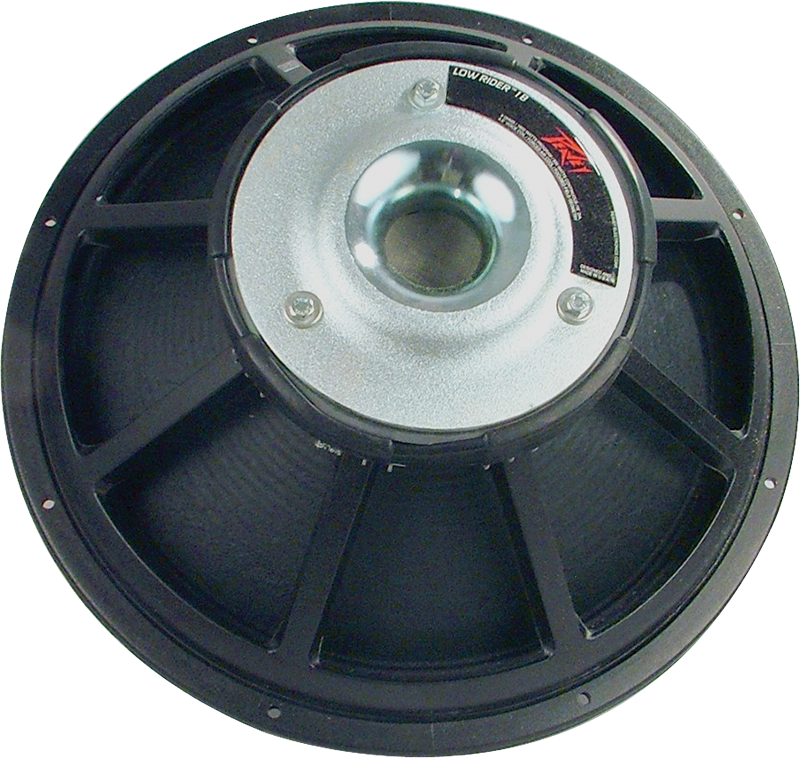 This is an 8 ohm speaker. I purchased 2 of these speakers and I love them. I have never purchased anything online and was not sure how it would work out. Now when I crank my set up, the bass line hits perfectly.